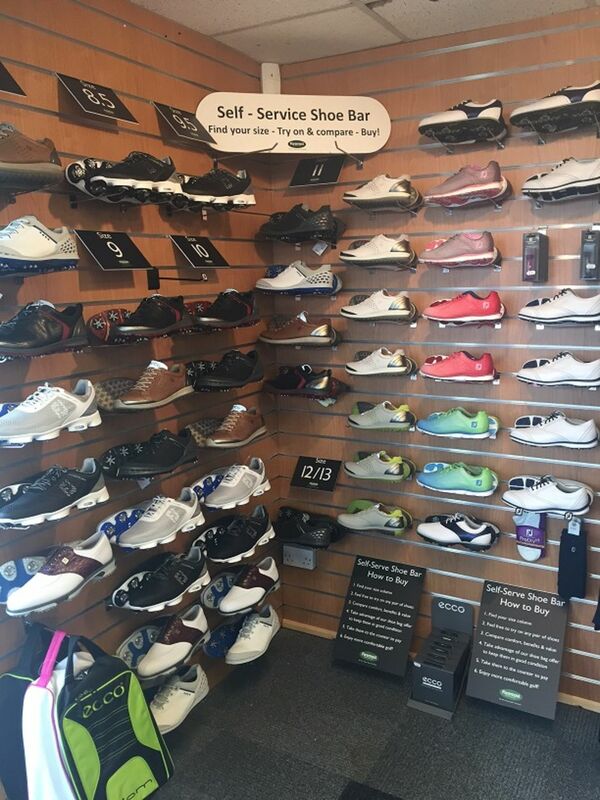 PROSHOP :: Letchworth Golf Club, located in Letchworth Garden City, Hertfordshire the worlds first garden city. The Club welcomes all who visit this web site be they members, visitors or societies. Our resident PGA head professional Andrew Hurley and his team are committed to delivering the very highest levels of customer service at Letchworth golf club to members and visitors alike. Andrew’s vision is to help the club create a centre of excellence for everyone who wishes to learn, practice and play regardless of ability, age or gender. He firmly believes that the right equipment, regular practice and tailored coaching are key in helping people play their best golf more often which leads to greater enjoyment of the game. The shop is well stocked with a range of ‘good, better and best’ products designed to give a wide choice and value for money according to individual needs and affordability. 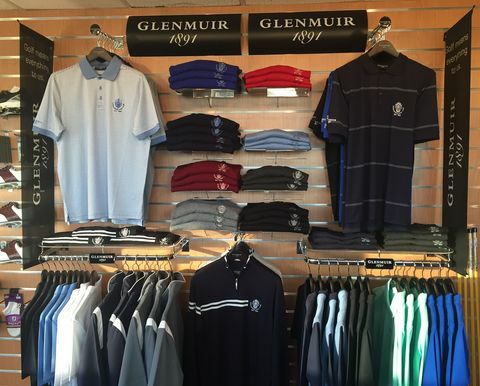 As a member of Foremost, the UK’s largest buying group, Andrew keeps himself right up to date with the latest trends, fashions and advancements in clubs, clothing and equipment. He strongly recommends custom fitting for clubs to ensure players gain the maximum advantage from the latest technology. A number of demo days are planned during the year with leading club manufacturers and these provide a great opportunity to try out the latest equipment. In addition to his other coaching qualifications Andrew is one of a very select group of Level 2 Plane Truth coaches in the UK, a methodology which is growing rapidly in popularity with Tour Professionals and club golfers worldwide. He has worked with and benefitted from the experience of a number of the world’s best coaches and brings this experience to bear when tailoring his coaching to suit his audience be that individuals or in group sessions. During his 20 years as a professional he has coached players at all levels from beginners to the European Tour. He enjoys playing with golfers of all standards and is always willing to share his knowledge of the game. 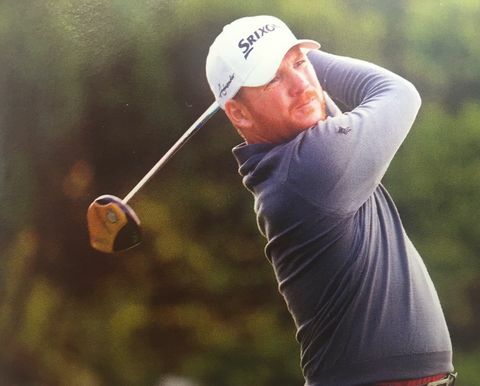 A very competent golfer, one of his best rounds was a course record equalling 64, eight under par in the British Club Professionals’ tournament a couple of years ago.